There are a few trends happening in the smartphone industry right now. Bezels seem to have the biggest target on their backs with OEMs doing what they can (e.g. the notch and the camera cutout) to shrink them as much as possible. We also have a number of companies switching to in-display fingerprint readers, some are focusing on software navigation methods, and a few more. One thing that will be big this year is the consumer launch of 5G devices for these brand new 5G networks. Most will have to buy a brand new device to use it, but Moto Z owners can choose to purchase a Moto Mod for the Moto Z3 that adds 5G functionality to the device. The development of new 5G networks has been going on for a few years now. This effort has come to us from all directions including those in charge of finalizing the standard, silicon vendors and their new modems, and wireless carriers who create the network. Now, the smartphone OEMs get to combine the new modem with their software and connect them to the newly minted networks. Since this requires new modems that have yet to ship in a consumer smartphone, the majority of us will need brand new devices to use these networks. Each wireless provider’s schedule for 5G is different but Verizon has announced their 5G network will be up and ready in both Chicago and Minneapolis on April 11th. Few devices will be able to use the network on launch day, but if you remember, Motorola launched the Moto Z3 last year with the capability of using a 5G Moto Mod. 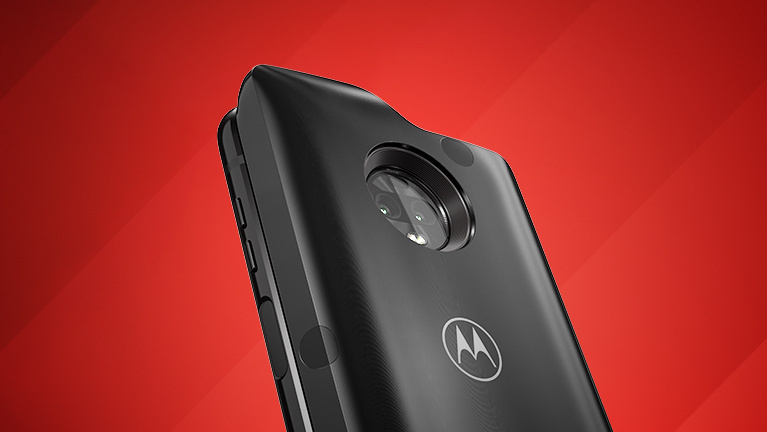 So to get people prepared for the network, Motorola will be putting up their 5G Moto Mod for the Moto Z3 for pre-order tomorrow (March 14th). The Moto Mod will only cost $50 during this promotion but will drastically increase in price to $350 afterward. The two markets for Verizon’s 5G launch may seem small but the company currently plans to have over 30 cities online with their new 5G network by the end of this year.